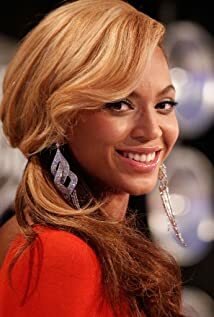 How much of Beyoncé's work have you seen? 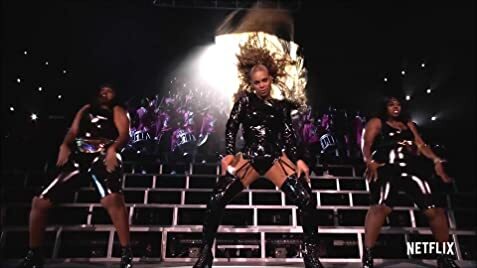 Herself / Segment "Song Crazy in Love"
- 2003 (2019) ... Herself / Segment "Song Crazy in Love"